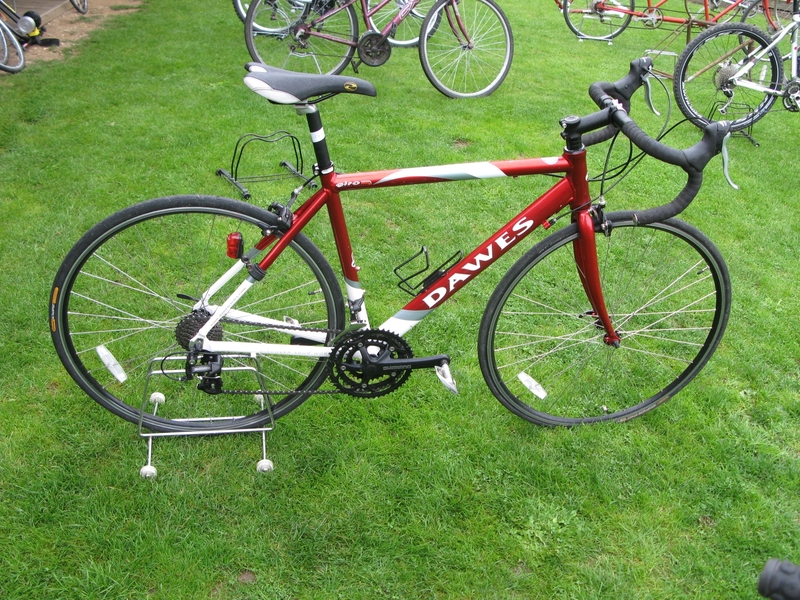 Thank you for attending the cycle auction at what was another pleasant day in Itchen Abbas. 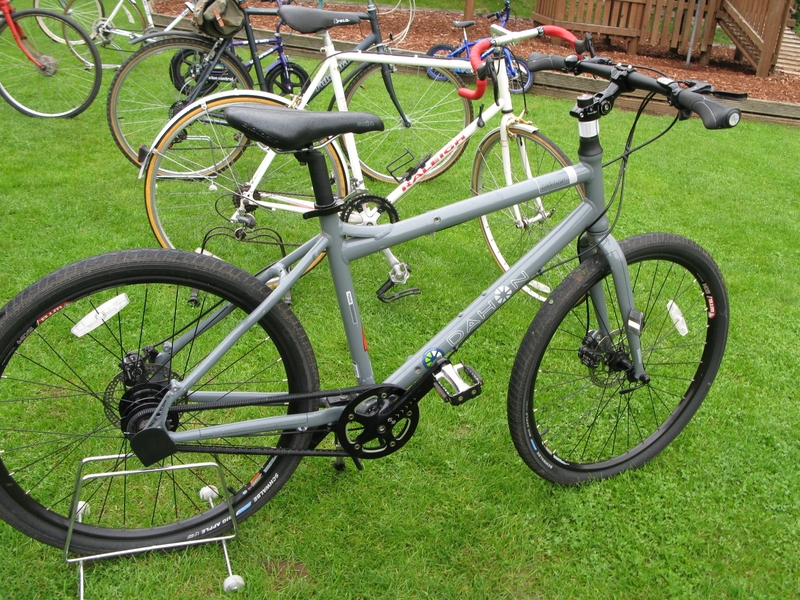 17 cycles were listed on the web site prior to the auction and another 13 arrived on the day. Below you can see the best sellers. By yesterday 70% of the bikes had sold including some post auction deals, at the general auction and a bike that didn’t arrive on the day was sold on Sunday! Our next cycle auction will be in 2016. We are thinking about an early spring one in Winchester on a different date to the general auction, followed by one at Itchen Abbas on the 4th June. 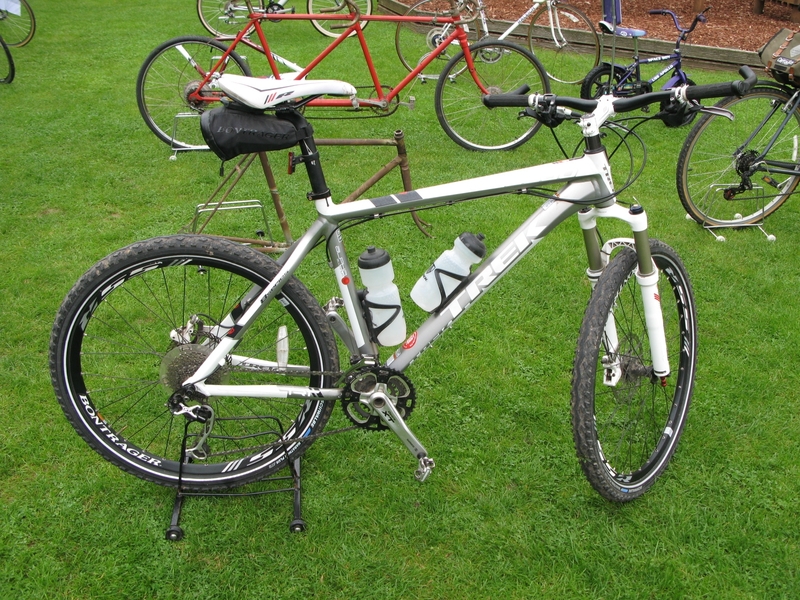 If you see someone has an unused bike or pile of parts in a garage or shed, please tell them about the auction. Please give us your feedback about the auction by commenting on this page. 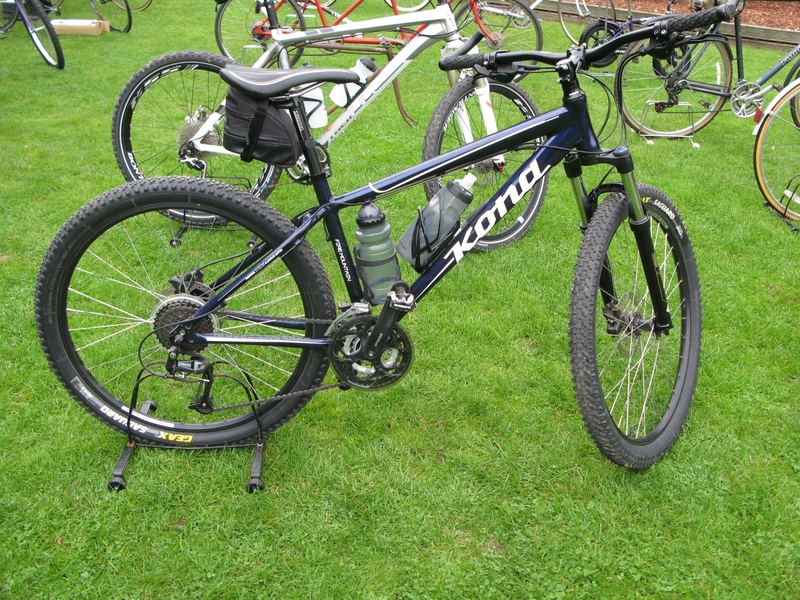 Auction Reports, Updates and News, cycles Auction Reports, cycle, Itchen Abbas, lots. permalink.